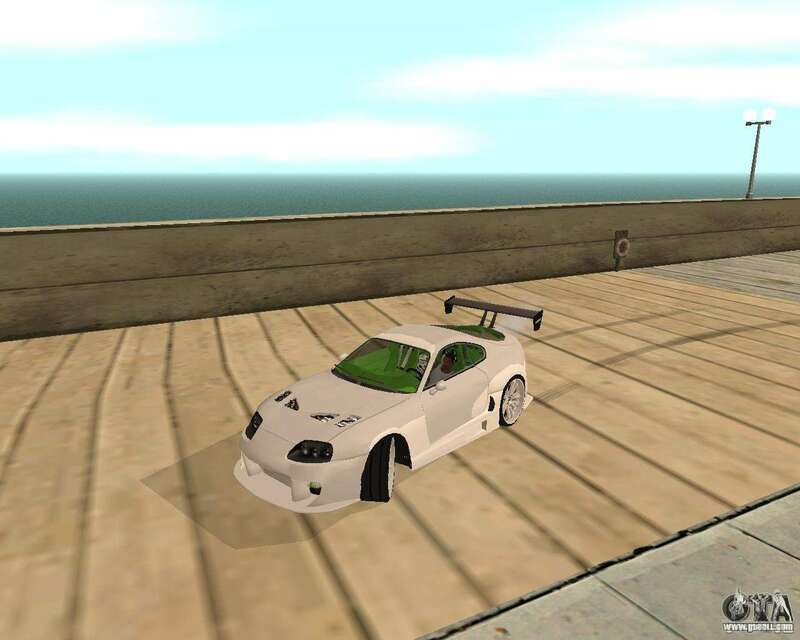 Toyota Supra TwinTurbo for GTA San Andreas. A quality vehicle that perfectly fits the atmosphere of the game. 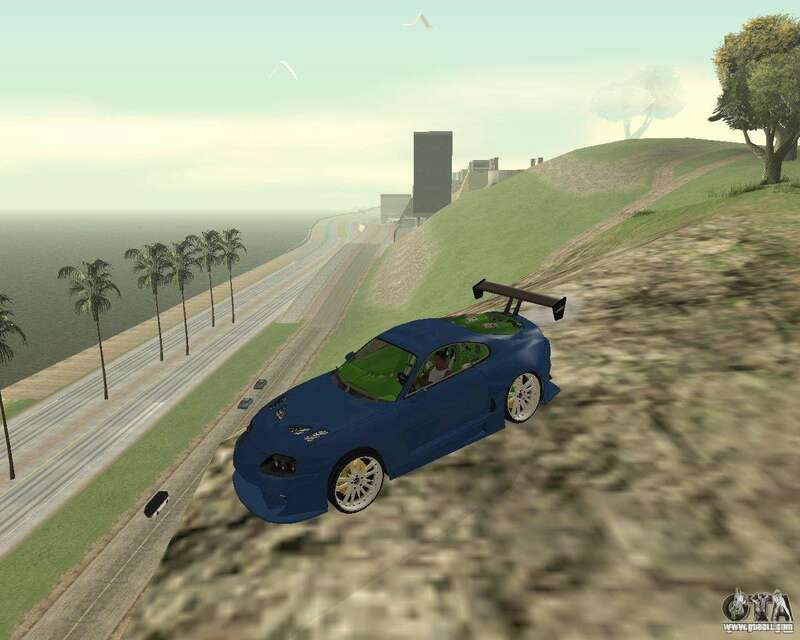 You can wind it cut through the highways of the state of San Andreas. 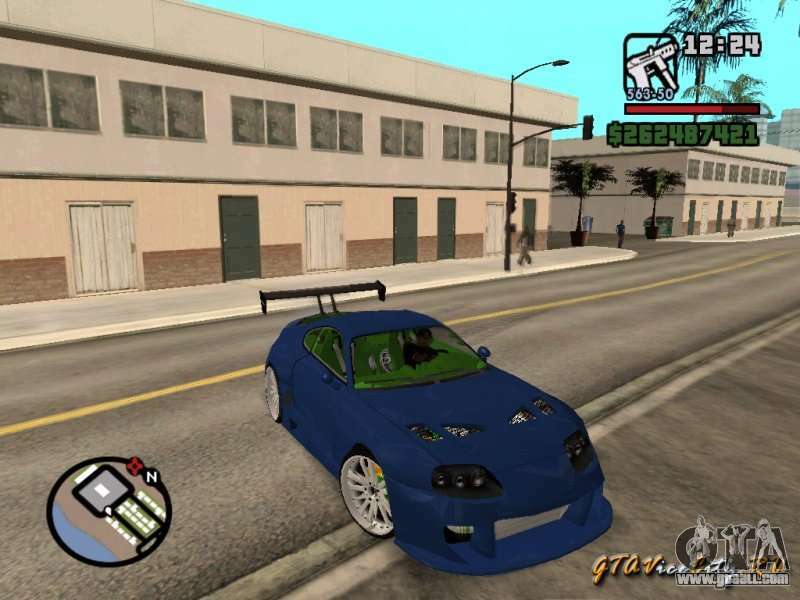 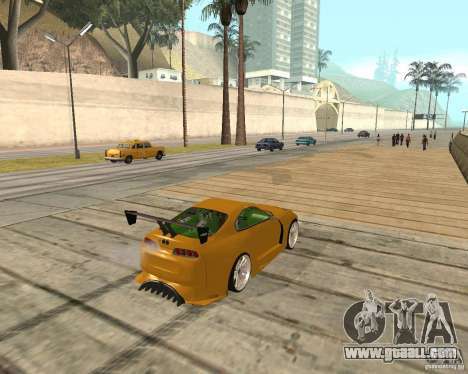 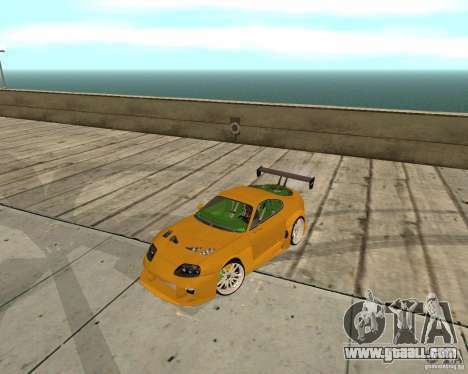 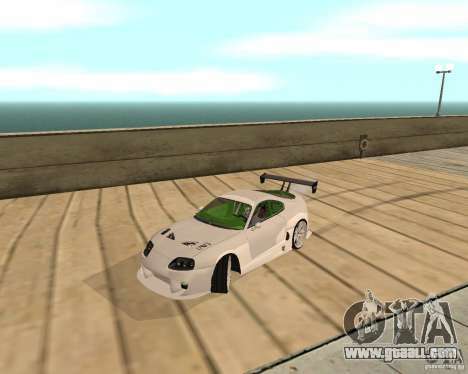 Free download Toyota Supra TwinTurbo for GTA San Adreas from the links on this page.